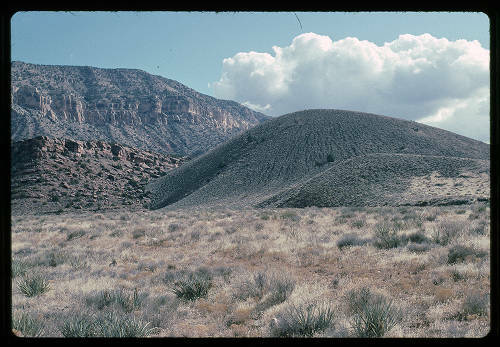 There is a volcanic field in the western end of the Grand Canyon called the Uinkaret volcanic field. Most of the natural dams in the canyon came from over 150 basaltic lava flows. Dams were formed in a matter of weeks and were overtopped in a matter of days, yet still greatly backed up the water in the Colorado River. Dams could last tens of thousands of years and contributed to the formation of water cascades and waterfalls.